A handsome headboard with antiqued studs. The Clarence features a deep border and antiqued metal studs for a headboard that works perfectly in a contemporary setting. 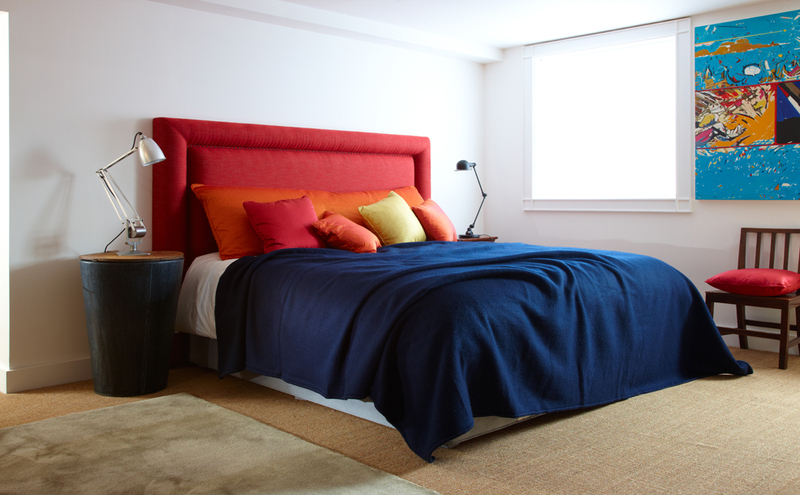 As with all our headboards we can offer a bespoke service, so the headboard can be upholstered in a fabric or leather of your choice, and made to any height or width.